GENERIS Platform is a flexible, scalable, highly performing, automated and open platform on which ia. 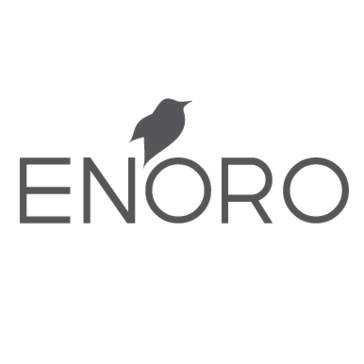 Enoro's solutions are built. It provides an easy integration with over 100 standard interfaces. It includes flexible reporting functionalities with advanced search engines for automatic and ad-hoc reporting. * We monitor all GENERIS Platform reviews to prevent fraudulent reviews and keep review quality high. We do not post reviews by company employees or direct competitors. Validated reviews require the user to submit a screenshot of the product containing their user ID, in order to verify a user is an actual user of the product. Hi there! Are you looking to implement a solution like GENERIS Platform?